All users rejoice when an update to a new version of the operating system for their phone is being distributed. And ‘what is happening for the owners of the Samsung Galaxy J7 (2016), who are finally getting the update to Android 8.1 Oreo: the rumor was already leaked last week, and has been confirmed in the last hours. Probably many owners of the Galaxy J7 (2016) had some hope of seeing even get Android 9 Pie on their device, but the upgrade to version 8.1 can certainly be seen as a good thing. 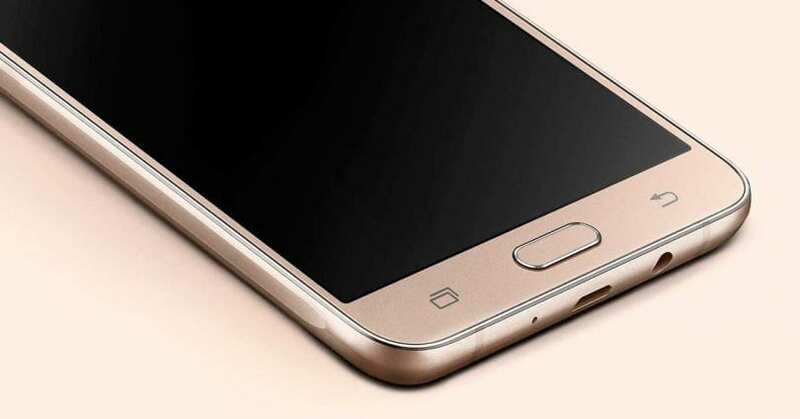 The update in the distribution for the Samsung Galaxy J7 (2016) took a little surprise, as in August it was announced that the device would get Android 8 Oreo in March 2019. Instead, not only the update is was anticipated several months, but Samsung has also skipped a “step”, directly releasing the update to Android 8.1 Oreo for the Galaxy J7 (2016). As usual, this update is also coming through OTA, so it will take a few days before it reaches all the affected devices. The build of this update is J710GNDXU4CRJ7 / J710GNOLB4CRJ7 / J710GNDXU4CRJ7 and weighs more than one gigabyte (ie 1,033.39 mega, ed): given the “heaviness” it is advisable to make room in the memory of the Samsung. In this way also the Galaxy J7 2016 will jump from Android 7 Nougat directly to the latest version of Oreo, with all the features provided in this version. With this update to Android 8.1 Oreo, the Samsung Experience is also changed, which reaches version 9.5. At the moment it has not been announced in which area this new update has already been seen, but without a doubt, we can give it as an official. What is certain is that the owners of the Galaxy J7 (2016) can consider it the last major software update that will receive their terminals, beyond the security patches that will continue to be guaranteed by the Seoul giant.